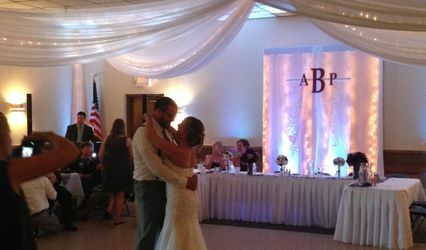 Stillwater Weddings @ the KC Hall is a wedding venue located in Stillwater, Minnesota that will make your event planning stress-free, affordable and fun. 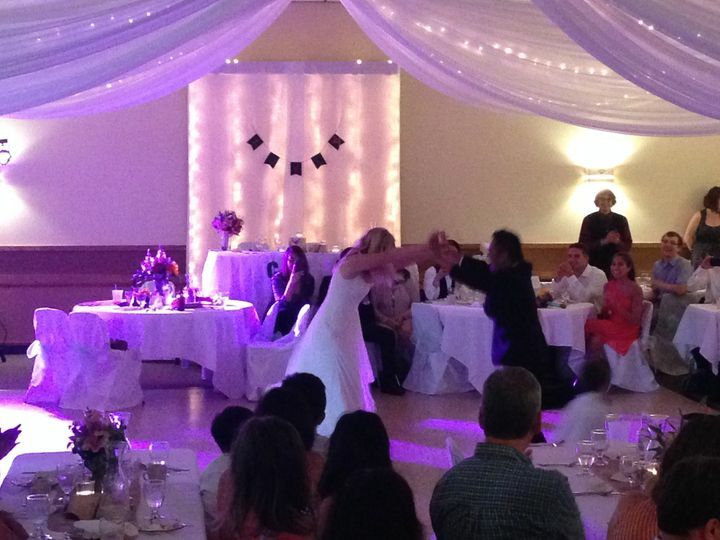 Having hosted weddings and events for over 30 years, this venue is ideal for any kind of reception. 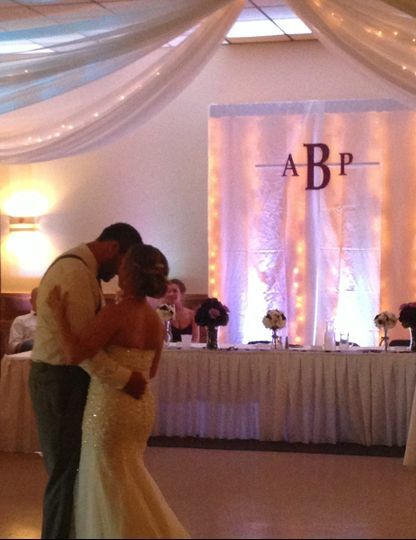 Whether your style is traditional, modern or anything in between, Stillwater Weddings will make your vision come to life. 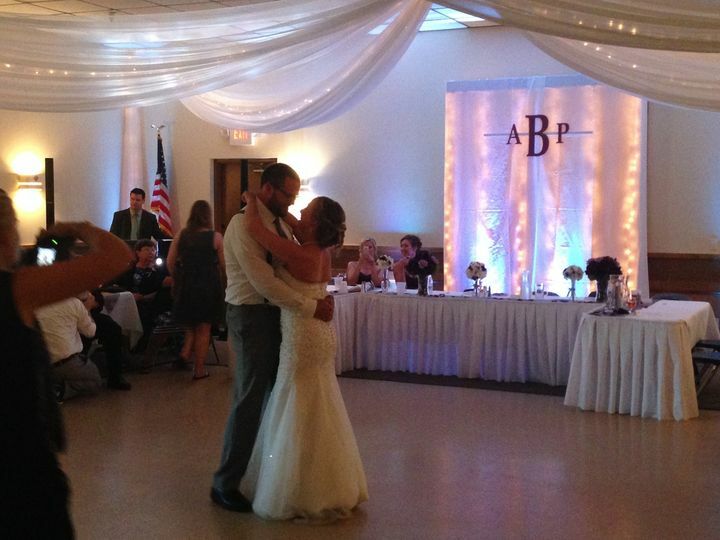 Contact this venue today to book their classic banquet hall for your big day! 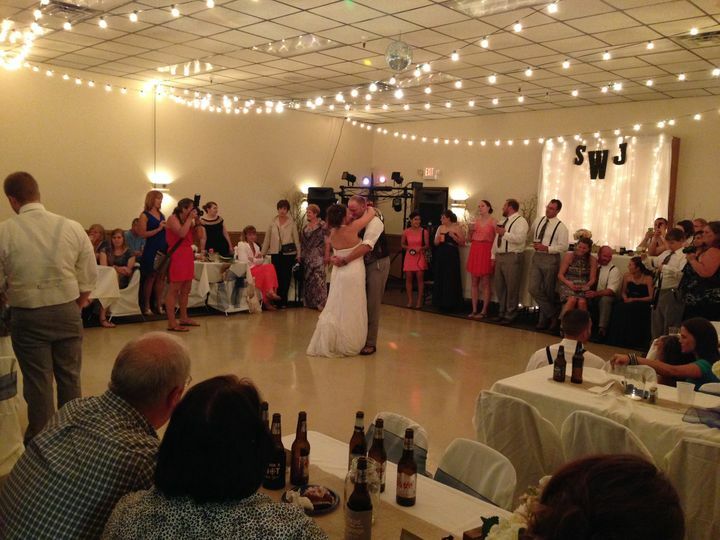 Stillwater KC Hall is a 4,000-square-foot facility that can accommodate up to 225 guests, depending on your wedding style and size. 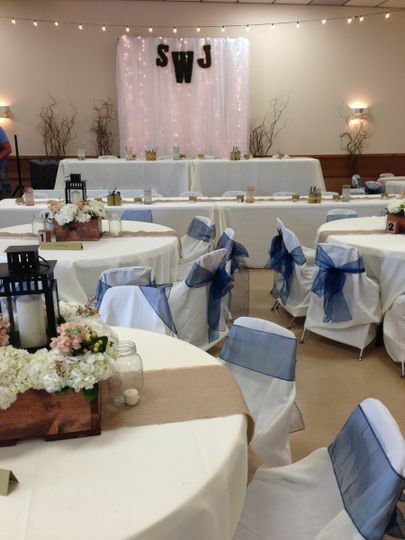 The venue also has a variety of spaces for on-site ceremonies such as the outdoor patio or indoor option. 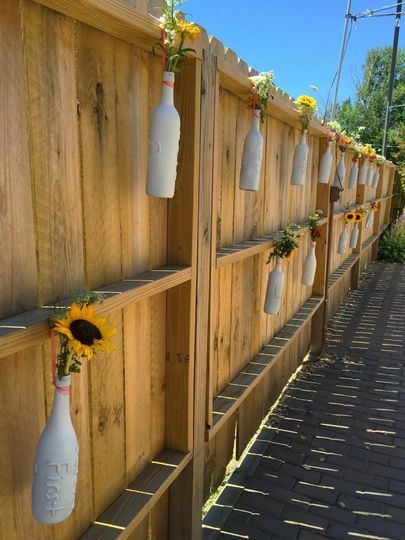 These beautiful facilities can also be used in combination to bring your whole event together, allowing you to have your ceremony and reception in the same place. 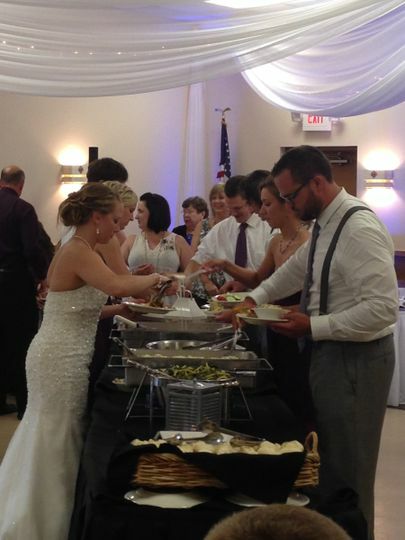 Stillwater Weddings @ the KC Hall has partnered with Scheel’s Catering as their preferred caterer. They are known for quality food and excellent service. However, the venue will allow you to bring in any caterer that you please, as long as they are licensed. They also have a fully stocked bar on site with two bartenders. 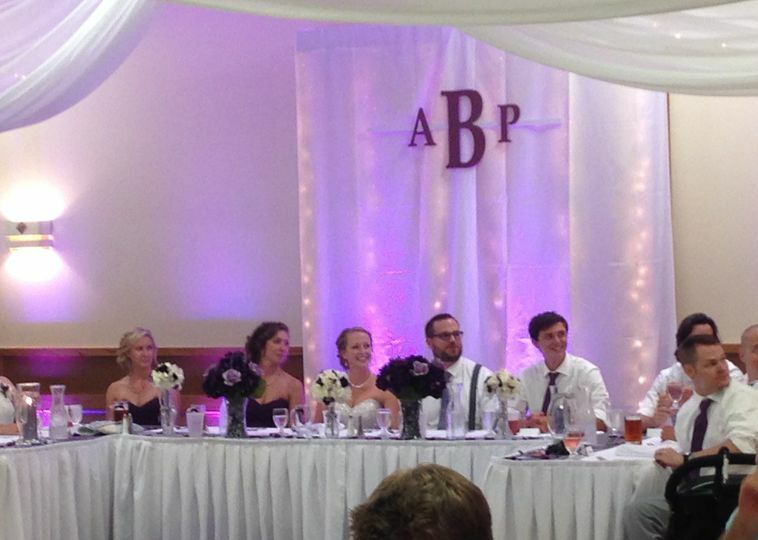 You can choose between a cash bar, a partially paid tab or an open bar. They stock many brand names but are willing to get a specific drink that you like with a minimum of two weeks notice. This place was amazing! Dan is so helpful and he responded so quickly to any questions we had! They made our day so so special, and made us feel so calm and helped us tremendously to just enjoy our day. We highly recommend the Stillwater KC hall. 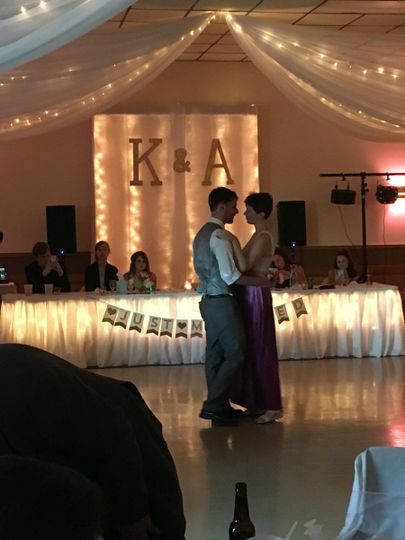 I would encourage anyone to have their ceremony at the KC hall! Dan is amazing and it's so easy to work with him! Plus, it's a great value and they make the hall look beautiful!